Today, I’m going to cover a very important topic that is “How to Rank your Gigs in Fiverr Search” so its all about Fiverr SEO. 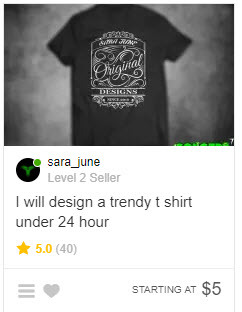 I know lots of people who use Fiverr but didn’t get a single order. that means they are not optimizing their gigs in the right way. 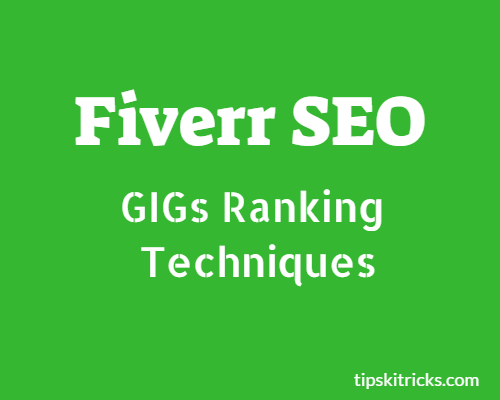 So, today I’m going to break down the very important Fiverr SEO for better gig ranking. 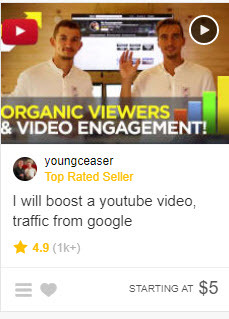 Now I’m going to show you exactly the same techniques to rank on the Fiverr search result and get more orders. Just like Google, Fiverr also use CTR algorithm to determine which gigs are performing best. but the question is How to Optimize? • I Will do any Video editing under 48 hours. Now, on Fiverr rarely 2 out of 10 people are using video so I recommend to create a video and upload it on Fiverr and that’s sit. A video is a great way to rank higher on Fiverr but what happened if you create a boring video of 5 minutes. So, your video must be in under 1 minutes and explain each and everything beautifully under 1 minutes. The example of a great optimized GIGs is that it must contain your targeted keywords. Suppose you want to rank for the “Video Editing” so your Title must contain the term “Video Editing” and your description also contain the term “Video Editing“. Also, don’t forget to insert the term “Video Editing” in the Package Description. You are not Supposed to Do the Keyword Stuffing! Just flow the keyword naturally. If you don’t have a video then no problem I have a New Solution. Yes, here is the example of a great attentive image. 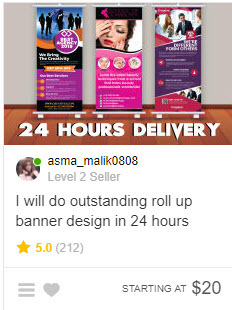 In this image, the seller express their GIGs in the images as you can see they provide “Banner Designing Services“. They have created a banner and written 24 hour delivery on it. See, it helps to attract the buyers, it boost your CTR and then your ranking will automatically get improved. As per Fiverr Survey “Promoted GIGs are 3 times Likely to Sell”. Yes, it is true because it is in their algorithm, go and promote your Gigs on the Social media like Facebook, Twitter, Linkedin etc. Embed or Promote your GIGs on your Blog or website. Over the time you will see that your ranking will improve and you will start getting the orders. So you just need to Drive Traffic to your GIGs and Over the time your Ranking Will be Improved. Hope you like this Amazing Tips but this is not the END I’ve created an Ebook which Covers In-Depth Tips and Tricks for Fiverr. Want to Make Money While Sleeping? 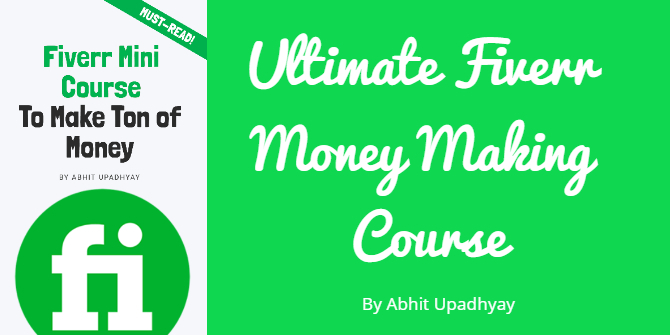 Struggling to Make Money in your Life? Hope you like this Article, If you have any problem just comment it down.